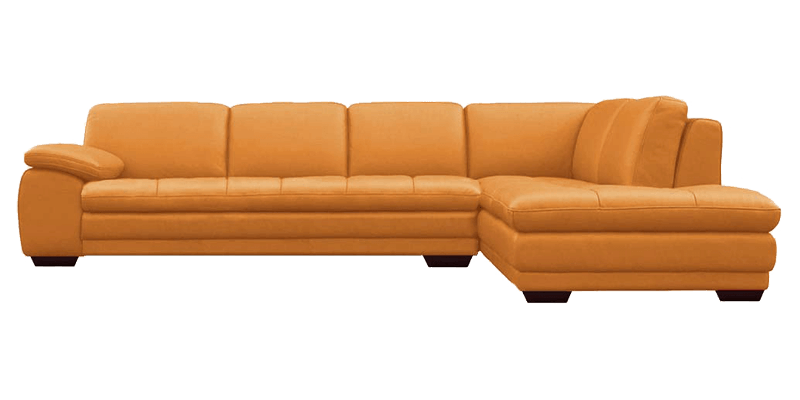 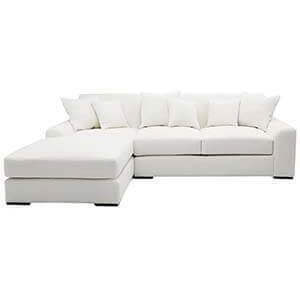 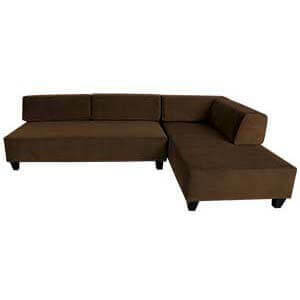 This Leatherette L Shaped sectional Sofa is perfect for your urban homes. 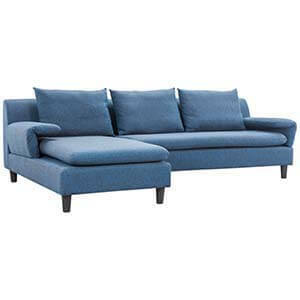 Made to be the focal point of the room it is placed in, it comes with a detachable side chaise, making it a multi-utility model fit for modern homes. 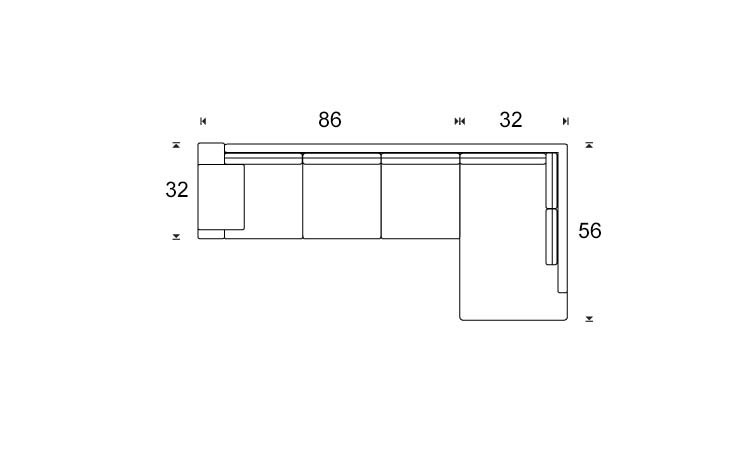 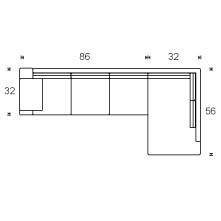 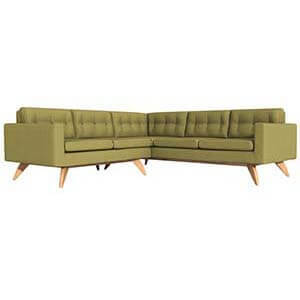 Clean lines, handcrafted framework and short square legs buids its contemporary look. 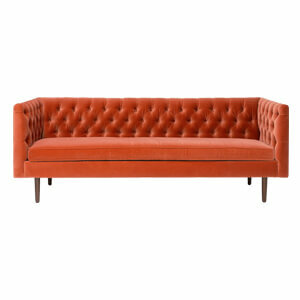 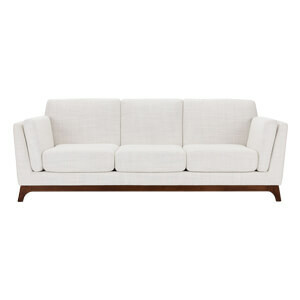 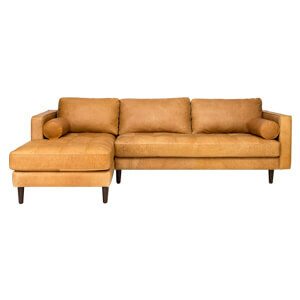 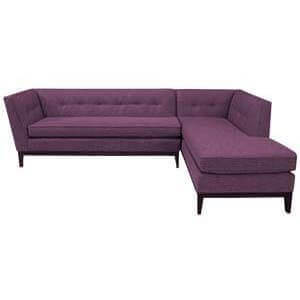 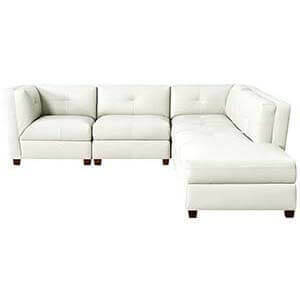 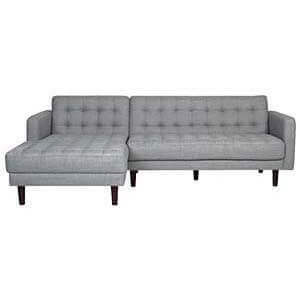 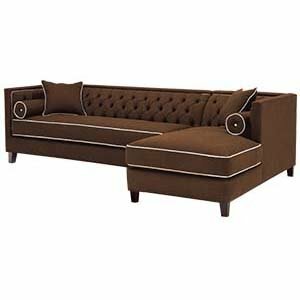 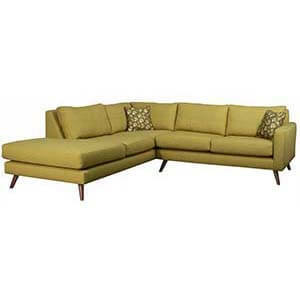 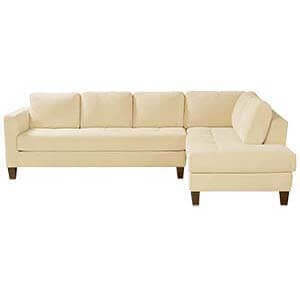 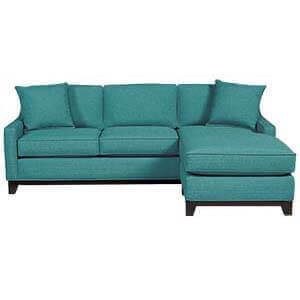 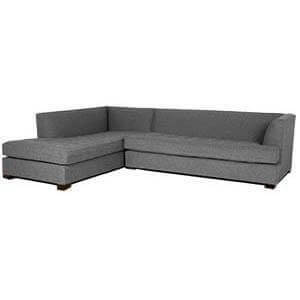 Hand finished taut upholstery and lavish loose fit cushioning gives a comfortable seating experience.